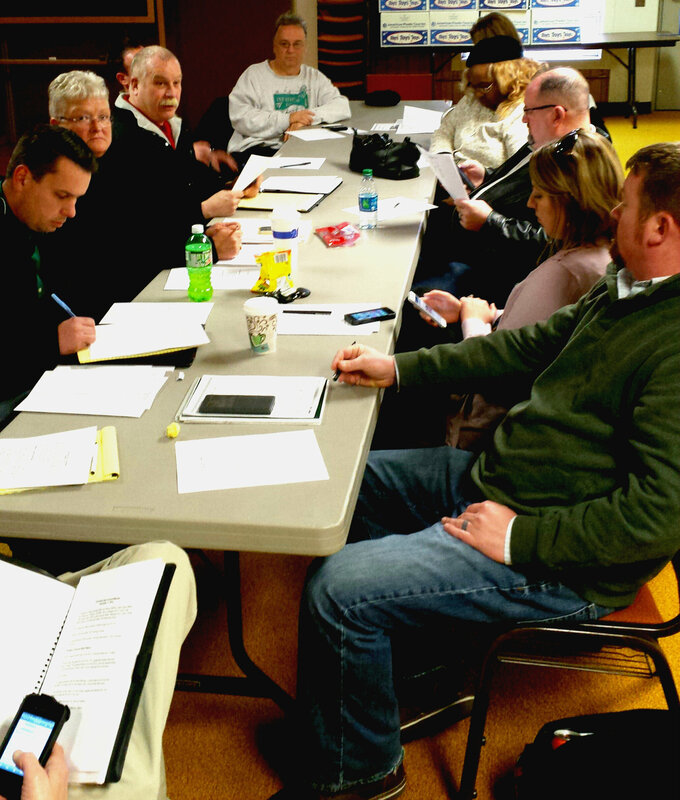 GRAND RAPIDS January 22, 2015– As we begin a new year, the Kent-Ionia Labor Council (KICLC) officers and trustees have begun the work of developing a strategic vision for 2015 and beyond, and they’re seeking input from local union leadership, union members, community partners and all supporters of west Michigan labor. Once complete, the strategic vision will serve as a roadmap for the KICLC in all matters related to organizing, trainings, communications, community service, elections and campaigns, member mobilization and affiliate relations. In order to get input from the labor community, a survey is being developed and will be sent out to the Kent-Ionia Labor community The results will help guide the KICLC board as they make difficult decisions regarding how to best serve working families in the Grand Rapids area and win real improvements in the workplace. “We have to be very thoughtful with the limited resources we have,” said KICLC president Sean Egan (IBEW Local 275). “So it makes sense to be strategic in how we spend our money, utilize volunteers and develop partnerships within the community. The surveys will be emailed out the week of January 25, 2015. Once the survey’s results have been tallied and analyzed, and the strategic vision approved, the next step will be implementation. Last fall, the KICLC, with the help of a solidarity grant from the AFL-CIO, hired a field engagement coordinator—Steve Veldheer— to do just that. Veldheer— with a background in journalism and public sector union organizing—says he is ready to make the KICLC’s strategic vision a reality. “This labor survey is exciting,” said Veldheer. “The labor movement and community organizing are all about meeting people’s needs and solving problems collectively. So I’m eager to see what the west Michigan labor community wants to accomplish in the year ahead. If you aren’t already receiving e-updates from the KICLC, and you would like to take part in the upcoming survey, sign up using the form below. This entry was posted on January 22, 2015 by WMALC in Uncategorized and tagged church, Grand Rapids, ibew, KICLC news, Michigan, organizing.